1. The report recommends reinstating the National Mediation Helpline and After hours court based mediation scheme that was previously abolished. He is unclear as to whether this will include Mediation Information and Assessment Meetings. The idea of the scheme was that it made use of underused court facilities when hearings were not taking place. 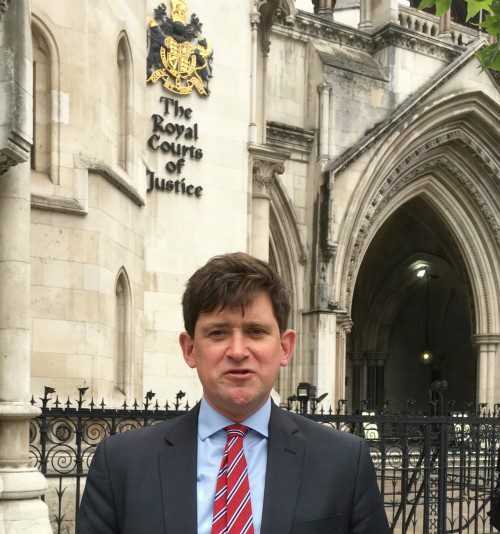 It is unclear a) where the money will come from to fund this (although pro bono is mentioned) b) why Courts could not list mediations during the working day as after hours may not be popular and c) what will happen if the local court has closed? Why did he not consider ODR and telephone mediations for these cases falling outside the small claims or Solutions Court limits? 2. Briggs LJ supports the idea of ADR as being a “good thing” but that its provision is patchy and medium sized claims are less likely to be mediated. He also recognises that parties may decide to wait for proceedings to be issued before using the free small claims mediation service. However, he suggests the expansion of the small claims scheme and supports ENE in the small claims court. He does not introduce any opt out or mandatory engagement in mediation prior to proceedings and so ignores the interplay between the ADR Directive and the Court system. 3. With the new “Online Solutions Court” he sees ADR as being an integral part of the process at stage 2, after the parties have found out more about their cases at stage 1. Although he recognises that a one hour telephone mediation may not be appropriate in all <£25,000 cases, he offers no solution to the issue of how the case officer decides whether to refer the case out or to mediate themselves. He suggests that case officers might train as mediators, but does not say at what level that training should be. Deep pocketed litigants will still be able to play the system by refusing to mediate before proceedings and in the Solutions Court. It remains to be seen what the fees will be for issuing in the Solutions Court and whether that will discourage some claimants and encourage more mediation or ADR. All in all, the Report is unsatisfactory from a mediator’s perspective although we will work with the Court service to implement the recommendations.